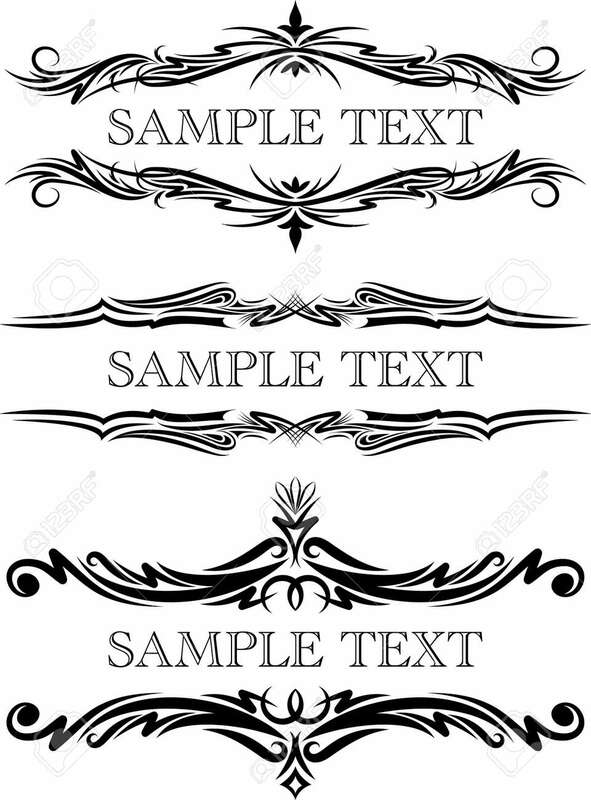 Elegant Texts Frames. Royalty Free Cliparts, Vectors, And Stock Illustration. Image 10707401. Vector - Elegant texts frames.